Wolves are set to announce the signing of Raul Jimenez on a permanent deal in the coming days in what will be a club-record fee of £30million after coming to an agreement with Portuguese outfit Benfica. The forward, who has spent the season at Wolves on loan from Benfica, has been in top form throughout 2018/19 for Nuno Santo’s team and according to reports he will sign a four year contract. 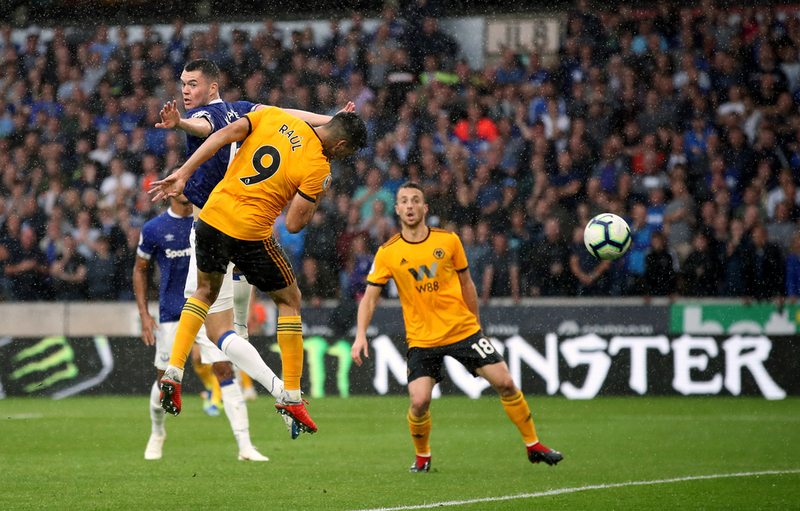 With twelve goals in the Premier League along with seven assists for teammates, Jimenez has become a firm fan favourite at Molineux with supporters chanting his name week-in-week-out. He played a part in both goals scored by his side in the victory over Manchester United on Tuesday night and the seemingly telepathic partnership he has with Diogo Jota has worked wonders for Wolves during the season, with fans set to enjoy the pair performing together in the campaigns ahead. Whilst at Benfica Jimenez struggled to maintain his position in the starting line up, finding the net on eight occasions during his time there. However, though eight goals is not a large amount, he was not particularly prolific in his previous campaigns in Europe either, partly due to the fact he was not used regularly by managers. Some may have been of the opinion that Wolves were taking a gamble by giving the Mexican a chance in the Premier League, especially considering they were a newly promoted side at the time that he arrived, but the attacker has more than proved himself to be a worthy signing. Over six feet tall, quick, excellent ball control and fantastic positional awareness have allowed him to make his name as one of the top strikers in the league this season, and there is a valid debate as to whether he should be one of the contenders for Team of the Year. This is a move that both clubs can be pleased with as Benfica will see it as making £30million for an underperforming player in their respective league, while Wolves will probably view the price as a bargain in today’s inflated market. 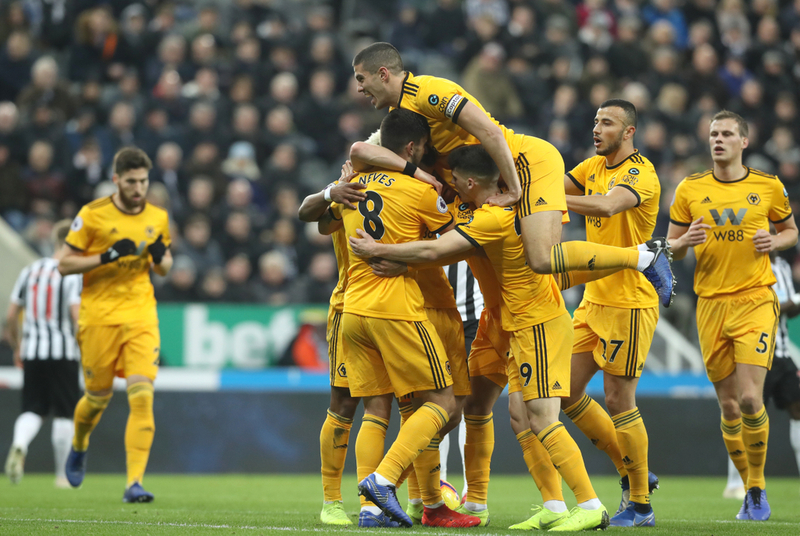 Jimenez will now turn his attention to Wolves’ FA Cup semi final on Sunday against Watford as he looks to add to his side’s list of impressive results in what has been an incredible first season back in England’s top flight.